Victorious Festival has already raised thousands for the community. 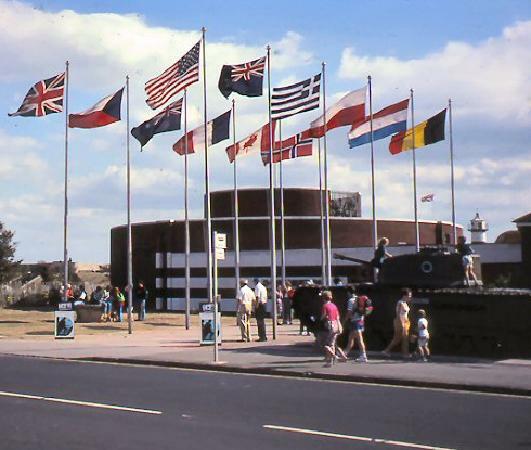 £64,700 has been raised by the festival for the re-furbishment of the D-Day museum which sits within the beautiful festival site. 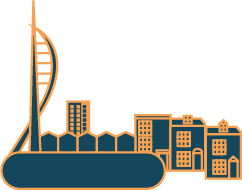 £28,116 is being put towards the replacement of the fountain near Southsea Castle with an interactive one for children with water jets and £8,464 has also been set aside for Southsea Skatepark. £5,740 from last summer’s Victorious is going towards the African Women’s Forum to aid the Teekpah Village Project in Liberia.